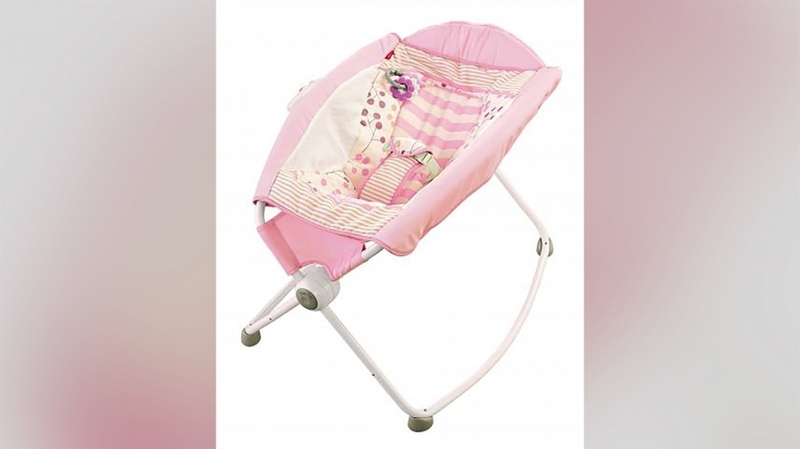 Fisher Price is recalling all models of the Rock N’Play Sleeper after 11 babies died. The infants either rolled to the side or onto their tummies inside the sleepers. Parents are warned to not use the Rock N’Play if babies are rolling or over 3months old.